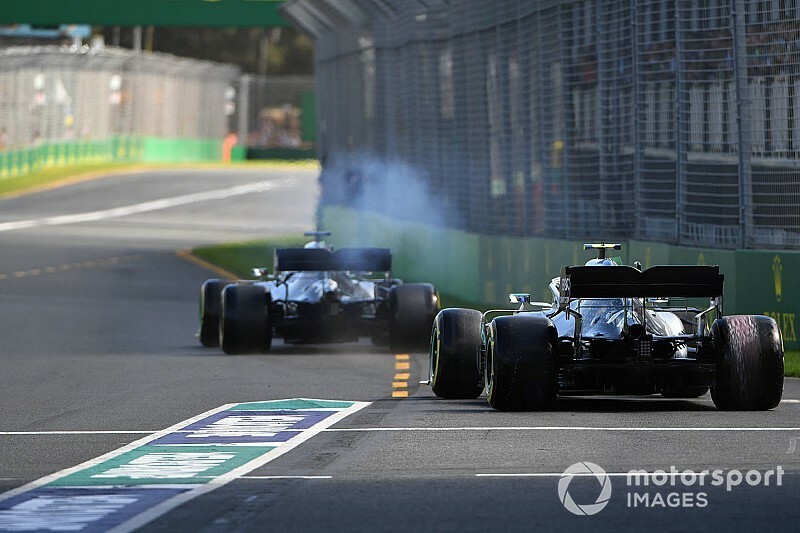 The four-session format, which originally emerged from research conducted by the F1 organisation, has been discussed extensively by both the Strategy Group and the Sporting Working Group – which frames sporting regulations – over the past six months. 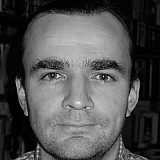 The latest debate did not lead to a vote or a firm conclusion, but sources suggest that the idea is gathering momentum and is likely to be agreed in some form. The new format would see four cars eliminated after Q1, Q2 and Q3, leaving eight to contest Q4. 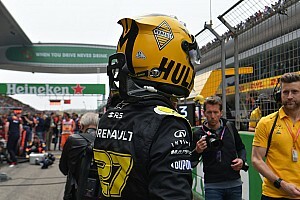 The hope is that it would create a little extra uncertainty as the top drivers will have to complete three perfect sessions in order to get through to the deciding round. The discussion focuses on how many tyres drivers will have to use to get through all the sessions, with Pirelli reluctant to have to provide any extra sets, and also crucially what tyre the Q4 qualifiers will be obliged to start on. One possibility is that the top eight start on the tyres which they used in the final pole session, rather than in the penultimate session, which is the case at the moment. In theory this would force them to qualify and start on the softest available tyre as they fight for pole, leaving everyone else with a free choice. At the moment the top teams have such an advantage that they often use the harder and more favourable race tyre to get through Q2. The hope is that by forcing the quick drivers to start on the more fragile 'qualifying' tyre, those starting behind would be better able to make a race of it. 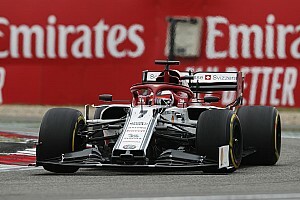 However, one team principal told Motorsport.com that being on the right starting tyre is now so crucial that those battling for pole in the crucial last session may routinely end up doing so on the harder tyre anyway, in order to not to compromise their races. 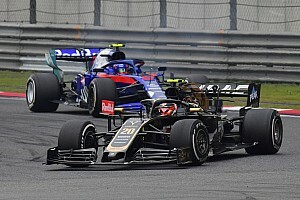 Teams are understood to be running simulations of how they would run their qualifying sessions under such rules, and their feedback will be considered next time the idea is discussed. 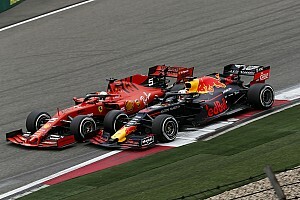 The thinking behind the new format was explained by the late F1 race director Charlie Whiting last year. "It's more something that's come from F1," he noted. "They've been doing a lot of research among fans, and they feel this is one of the things that the fans would like.